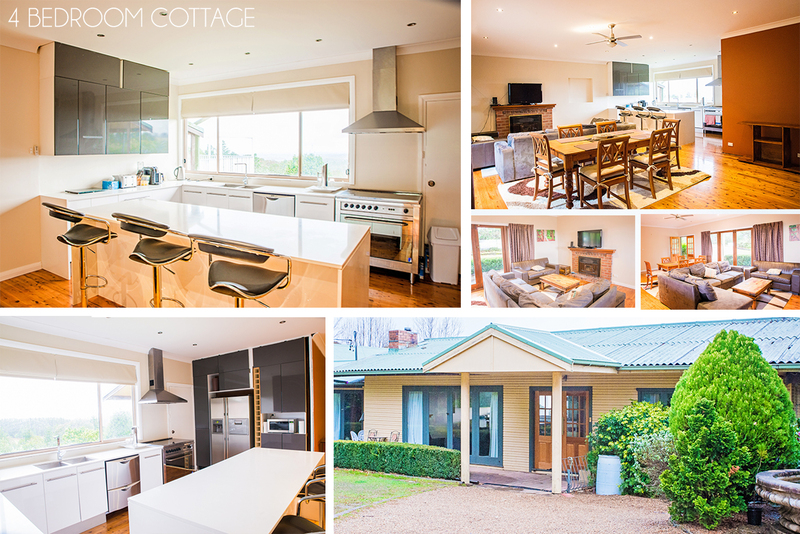 Large 4 bedroom cottage on-site. 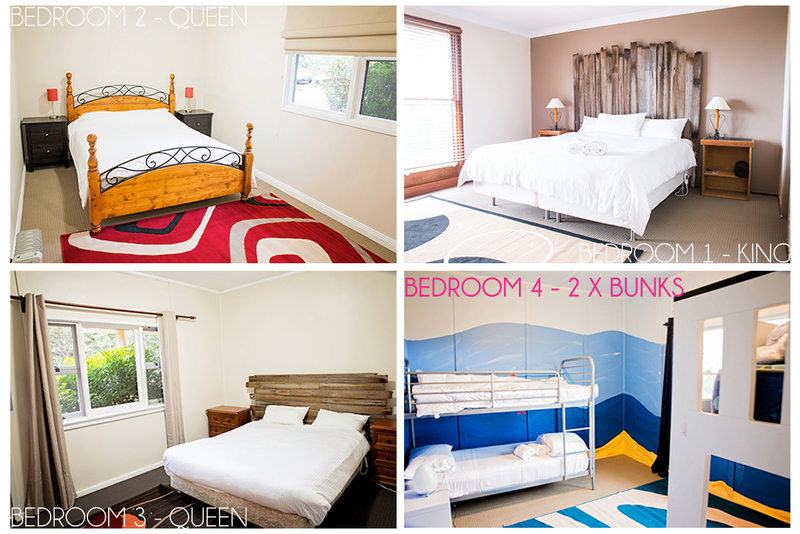 5 x individual Cabins on-site. 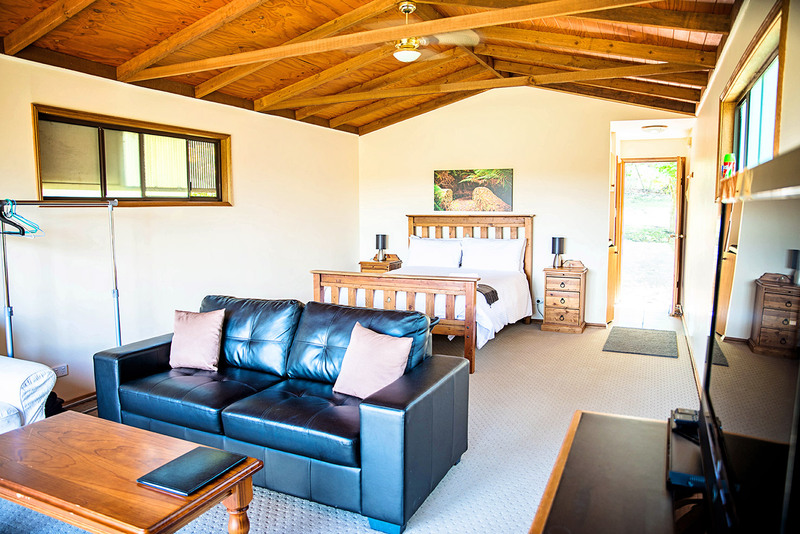 All cabins are the same size, 1 x single open plan room - no separate bedrooms. Furniture differs slightly between each one. 1 x Queen bed and 4 cabins also contain a double sofa bed. 110L fridge, microwave, kettle, toaster. NO OTHER COOKING FACILITIES ARE AVAILABLE WITHIN THE CABINS. Contact Us to check availablity Please provide as much detail as possible so we can accurately send you a quote. Preferred Date/s, Number of guests (adults / children), is the accommodation in relation to a function occurring on-site. Cottage or cabin enquiry.